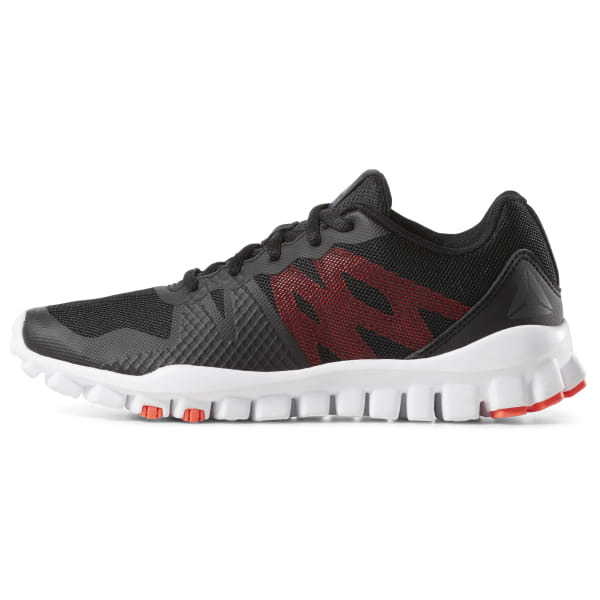 Set them up for fitness success with this made-for-them athletic shoe. RealFlex nodes underfoot help with flexibility and feedback. 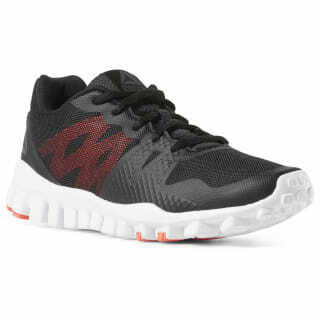 The low-cut design helps ankles move freely at the gym or playground.